Grill for approximately 4-6 minutes or until desired tenderness. 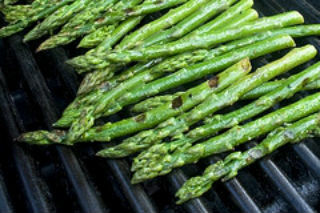 Grilling asparagus is so simple, isn't it? For more fresh asparagus recipes, please visit www.MissHomemade.com.